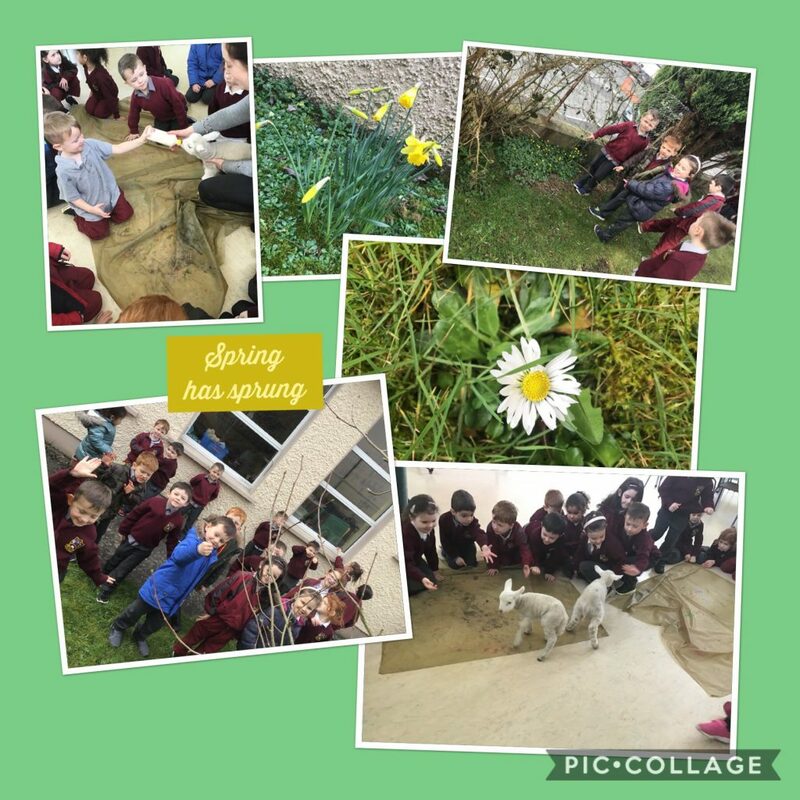 We had great fun today in Junior Infants looking for signs of Spring. 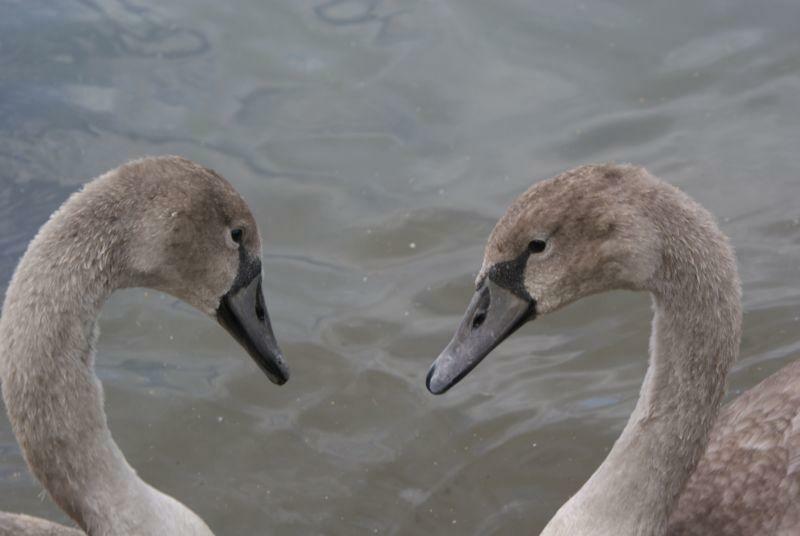 The pupils had a surprise this morning with the arrival in the school of two unusual visitors. 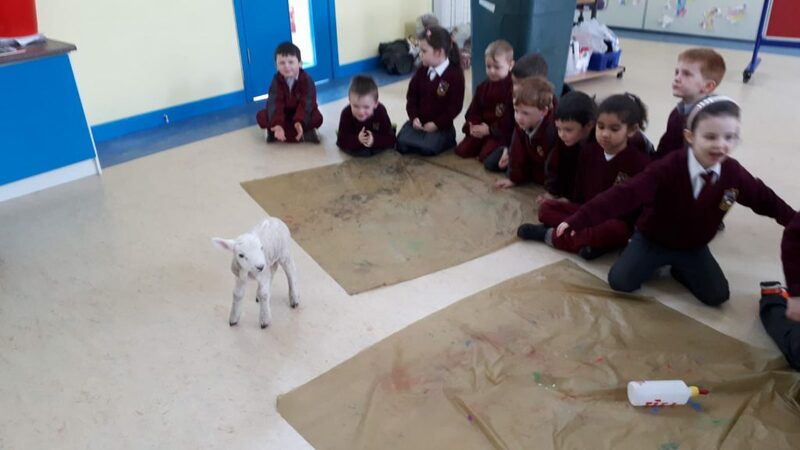 Ms.McCann brought in two baby lambs for the pupils to see. Spring can be a very busy time for farmers. 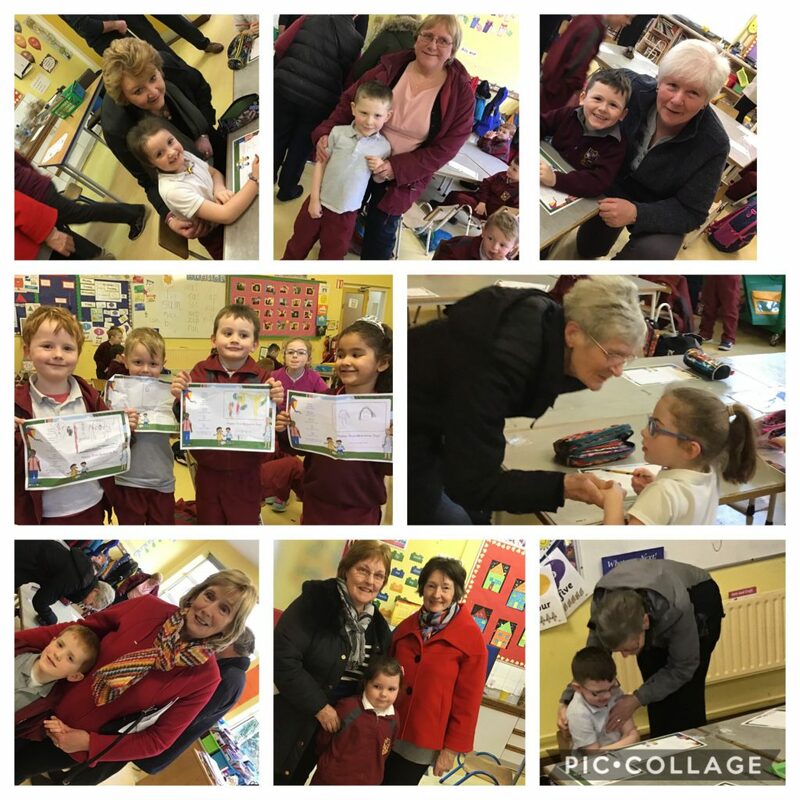 Please remember that the school is closed on Thursday 21st and Friday 22nd for the mid-term break. We thought that this would be as good a day as any to encourage pupils to watch this short video on how the human heart works!